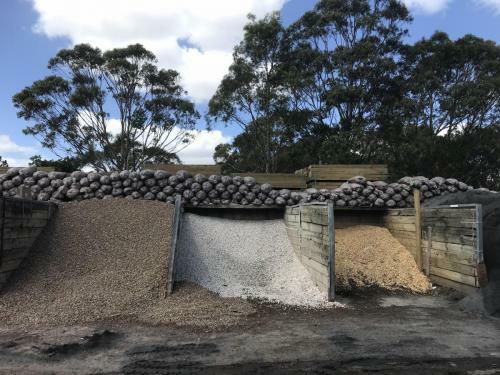 Ace Landscapes Supplies is Sydney’s premier supplier of top quality landscaping materials including mulch, fertilizers, logs, firewood, turf, gravel, edging & hardwood stakes, sand, landscaping tools, cement, soils and much more. With decades of experience, we understand local Australian landscape like no other. We provide fully organic landscape supplies to create beautifully landscaped gardens throughout the North Shore, the Northern Beaches and all of Sydney. We have a massive range of supplies in our Belrose yard available for pick up or delivered. With Ace Landscapes the possibilities are endless and our products can transform the aesthetics of any space. Our professionals are committed to serving you with the best quality landscape supplies and can work with other professionals such as landscape designers and architects to meet your expectations. 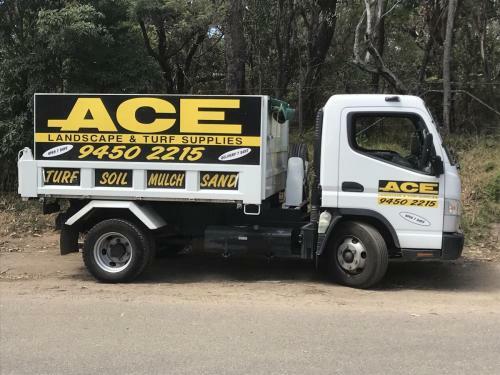 Ace Landscapes have been helping Sydney-siders with their landscaping needs for decades. We sell direct to the public and also have account terms for trade clients. We have increased supplies of certain products such as firewood supplies during autumn / winter and turf supplies which are more popular in spring / summer. Established in 1973 and over 4 decades of expertise in landscaping supplies. One stop shop for all your landscaping supplies needs. Reach out to Ace Landscapes Supplies and watch one of Sydney’s oldest landscaping supplies company, work magic on your property! Give our friendly, experienced team a call today and we are sure you will be happy with the products and service.